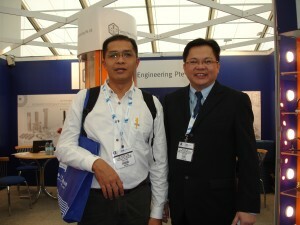 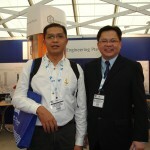 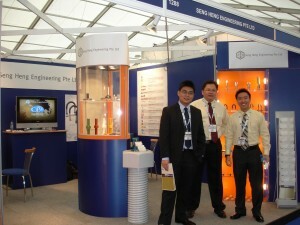 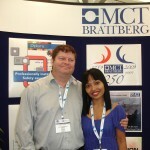 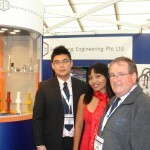 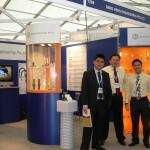 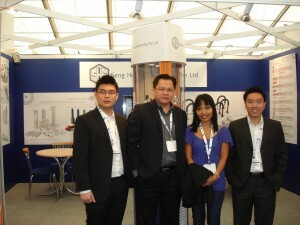 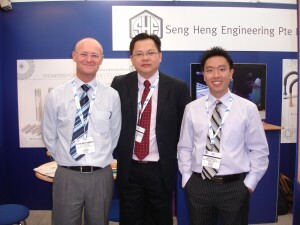 Our very first exhibition in europe region took place in this beautiful country of Aberdeen - Scotland, United Kingdom. 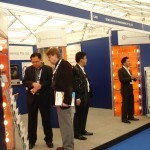 SPE Offshore Europe is the leading global platform to connect with the upstream oil & gas industry through the world class exhibition and technical conference programme. 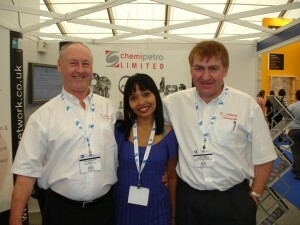 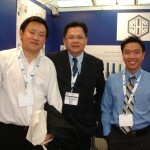 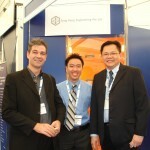 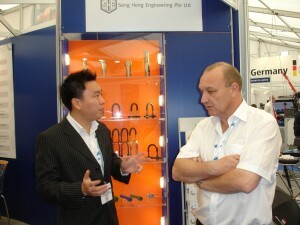 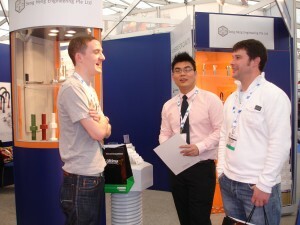 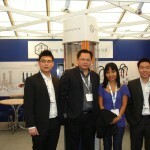 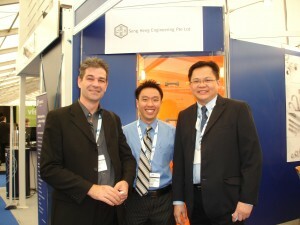 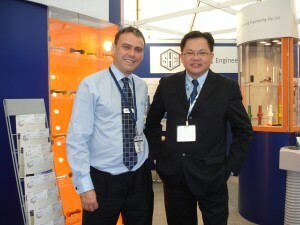 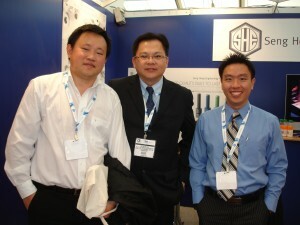 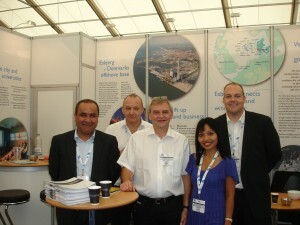 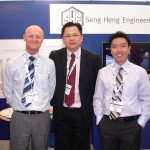 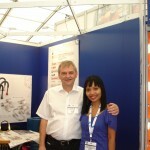 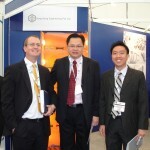 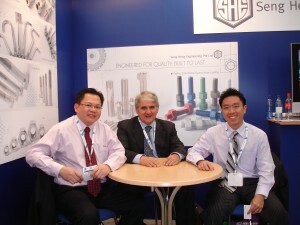 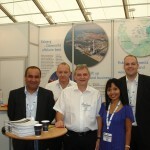 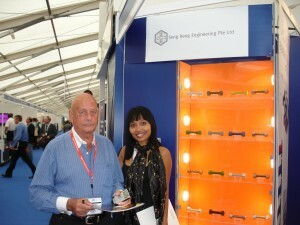 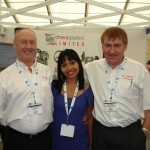 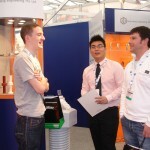 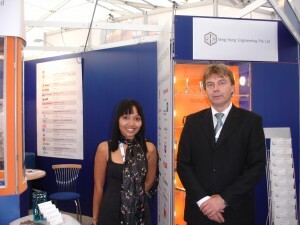 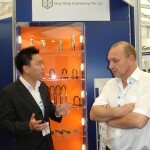 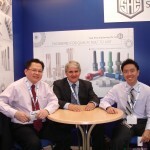 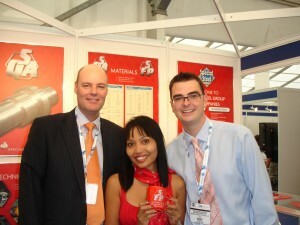 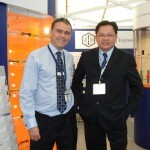 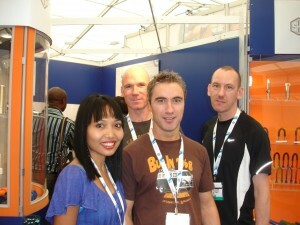 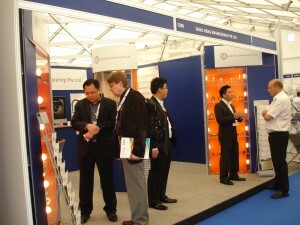 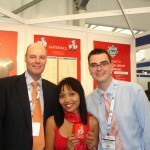 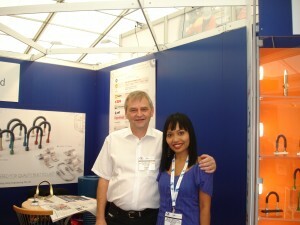 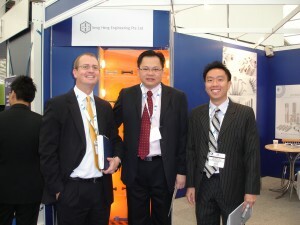 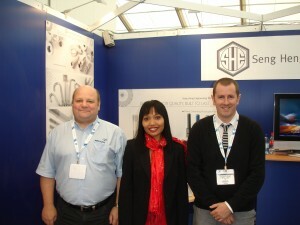 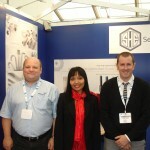 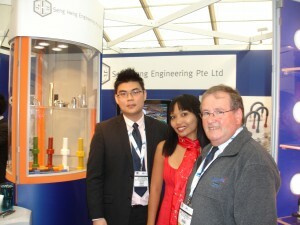 We were very pleased to meet with our customers, suppliers and potential business partners all over the world. 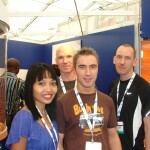 The response to this event was overwhelming.